A rare sight of a GP38-2 leading the long Q394-20 mixed freight train in Connellsville. 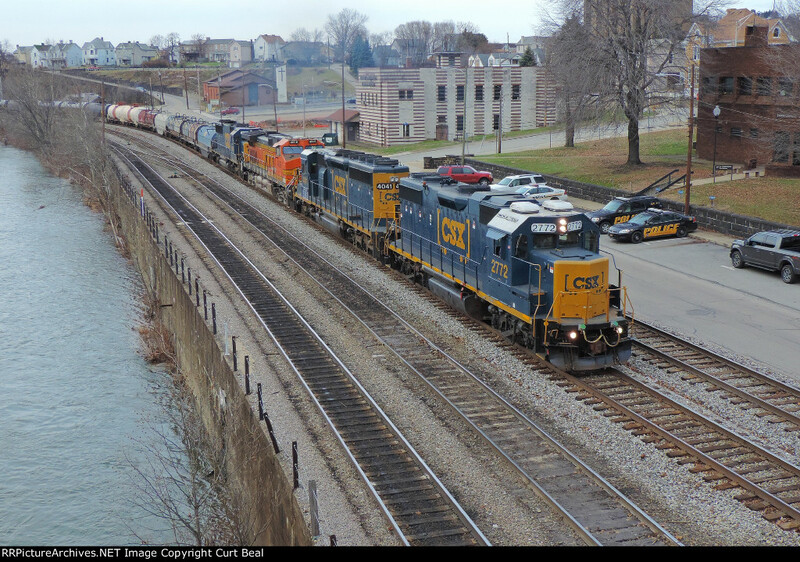 An SD40-3, C44-9W, and SD50-3 add to the interesting mix of power. User Comments Contributor does not allow comments on their photos.